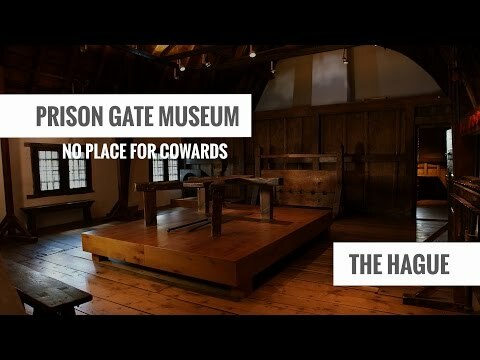 The Prison Gate Museum ('Gevangenpoort') tells the thrilling tale of crime and punishment in days gone by. Since 1882, the mediaeval prison has operated as a museum. It lies on the Hofvijver, close to the Binnenhof in The Hague. The surrounding area is also rich in history. Join a city walk with our guides, take a look at the 18th-century Prince William V Gallery or visit the Historical Museum of The Hague, on the opposite side of the Hofvijver.